The Koutala | Excuse Me, Are You Greek? There weren’t many things I feared growing up, but this was one of them. 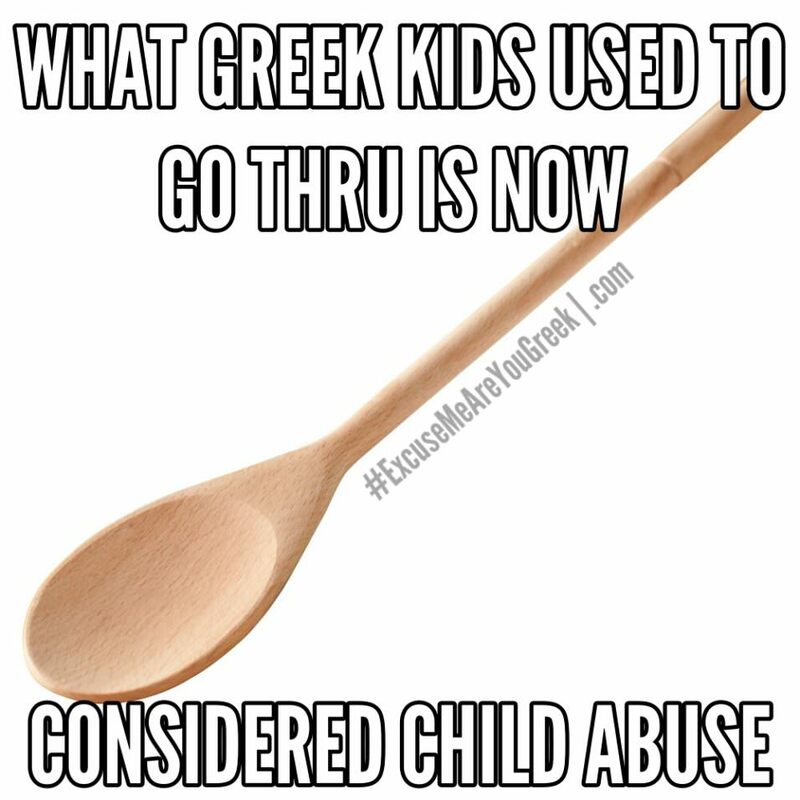 The wooden spoon, weapon of choice for most Greek moms back then. Now, its considered child abuse.